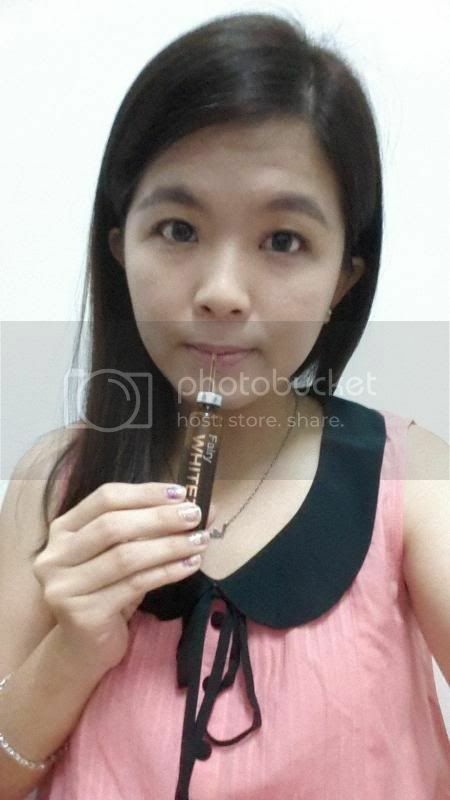 Months ago, I came across this Fairy Beauty brand through famous bloggers blogging about it. Not sure if you guys have heard about it. Even the famous local celebrities are trying it too. Fairy Beauty is actually an instant drink and comes in two types which is Fairy Whitez and Fairy Blossom. 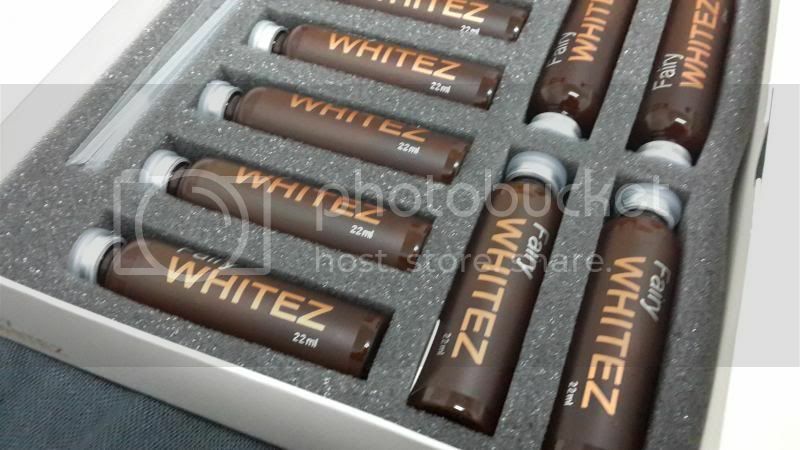 I am fortunate enough to try a month supply of Fairy Whitez which is an anti-aging, skin lightening instant drink. 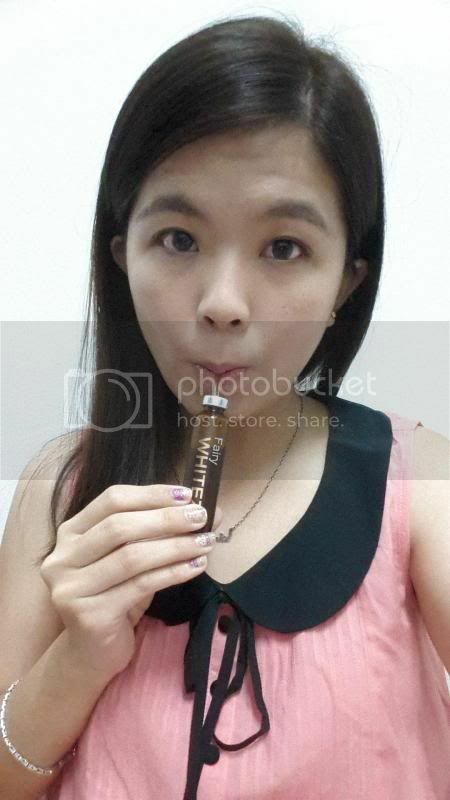 Thank you HiShop Malaysia! 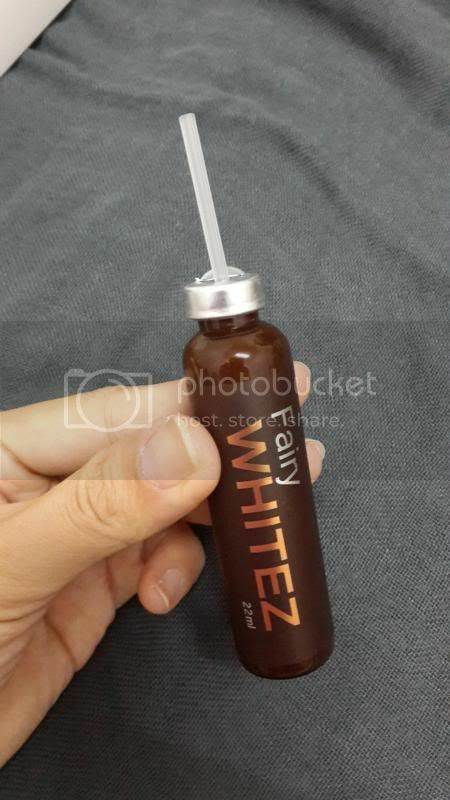 Fairy Whitez enhances your complexion and restores suppleness almost like magic. 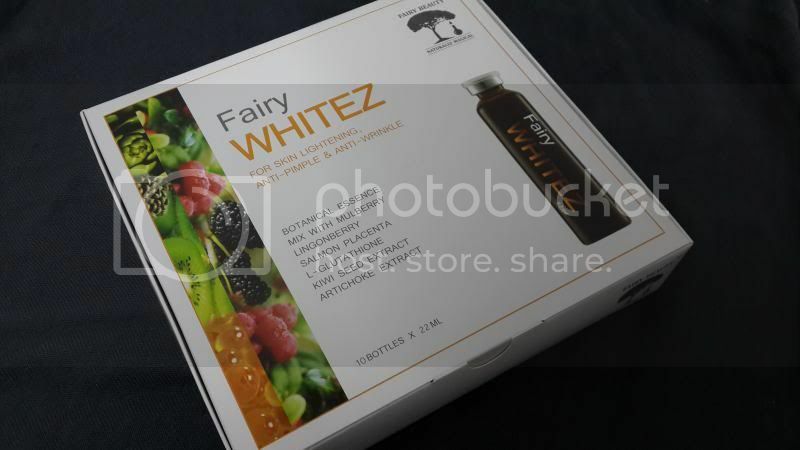 Fairy Whitez is filled with the goodness of marine peptides and healing plant extracts like mulberry and lingonberry which awakens the skin’s natural regenerative process for smooth, fair, youthful skin. 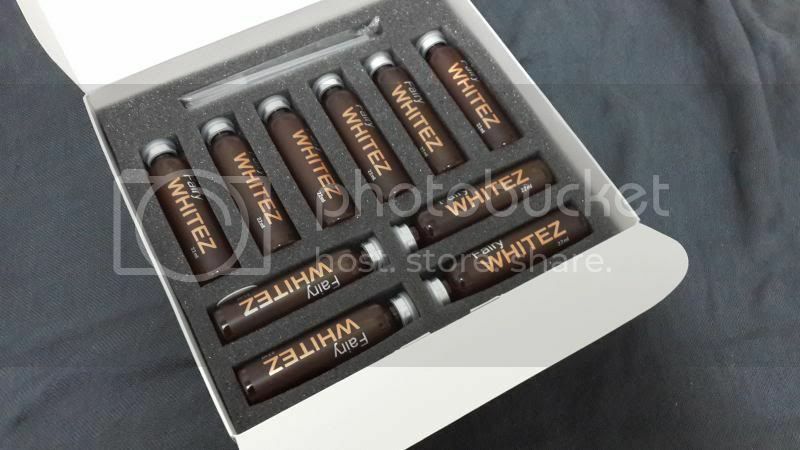 Each box comes with 10 bottles of Fairy Whitez, 10 straws and 1 opener. 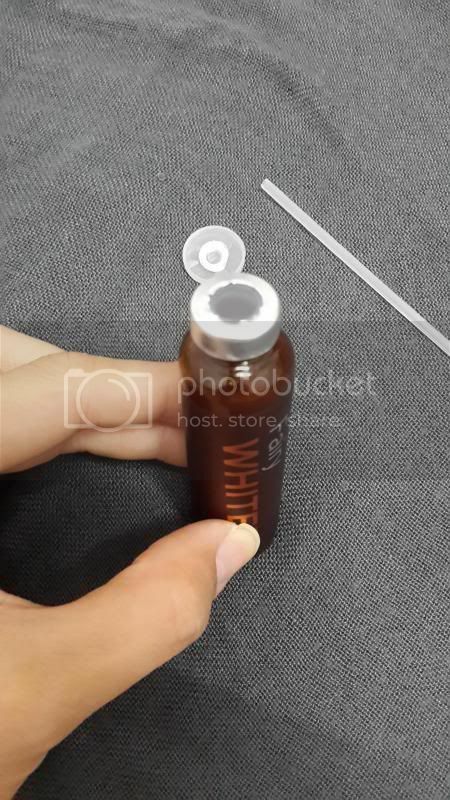 One bottle of Fairy Whitez contains 22 ml only. 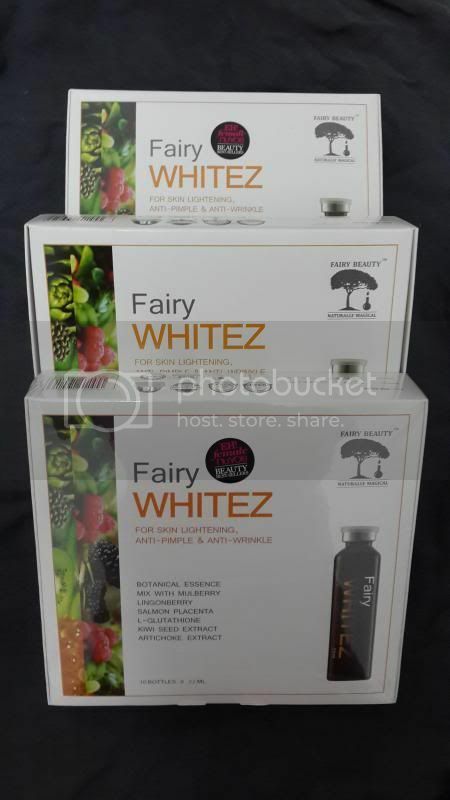 With its powerful effective formulations, Fairy Whitez aids to eliminate toxin in the body, repair, nourish and protect the skin which results in skin tone lightening, reduce pigmentation, prevent acne and pimples and also skin moisture retention. 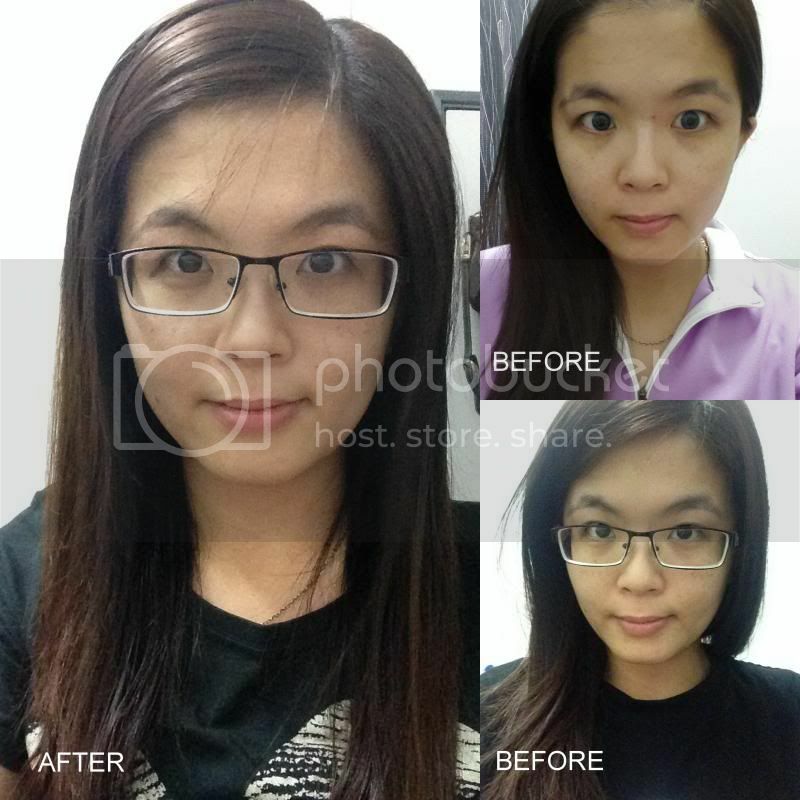 After 10 – 20 days of consuming Fairy Whitez, I actually see the significant results. Here’s before and after photo after consuming it for 10 days. This photo was taken before I consumed Fairy Whitez. 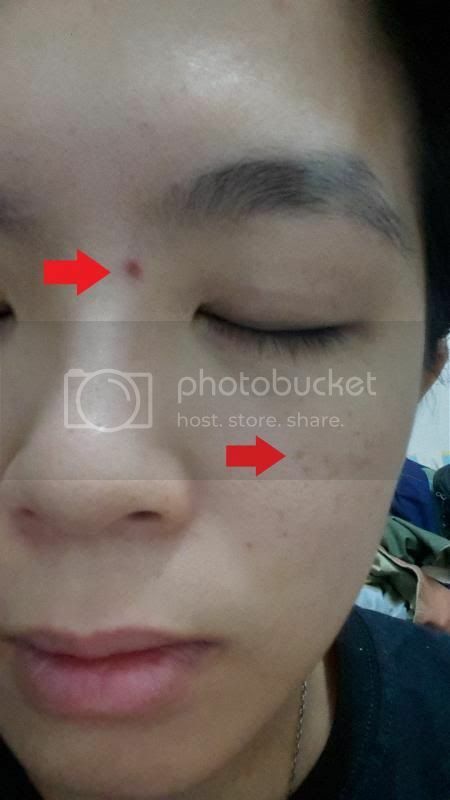 A large acne appeared on the nose bridge. 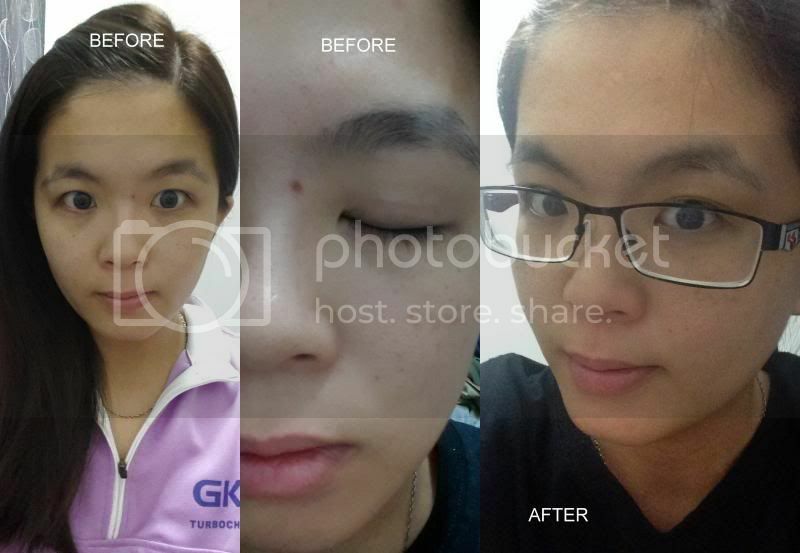 This was taken after 20 days of consuming Fairy Whitez - the redness on the pimples has gone! That particular acne has gone after several consumption of Fairy Whitez. It's every woman's dream to have youthful and radiant skin. 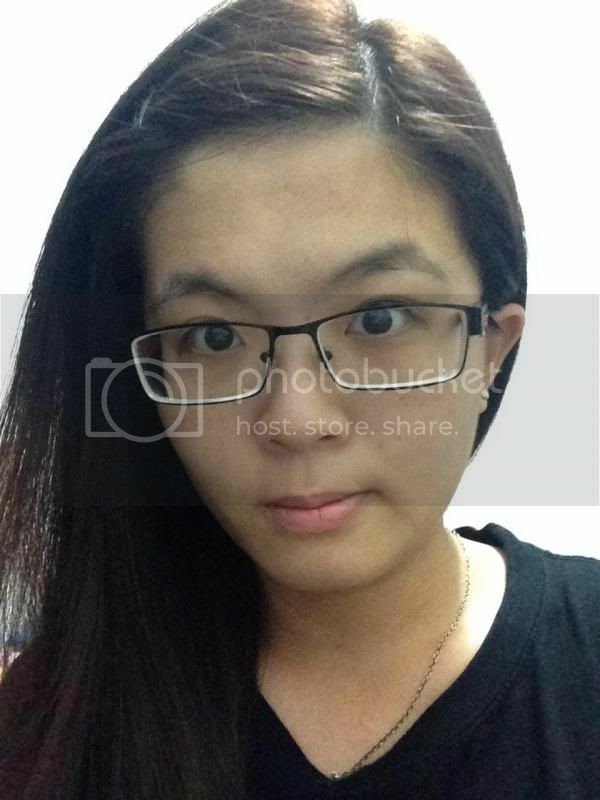 So do I. I always dream to have beautiful skin like other girls do. 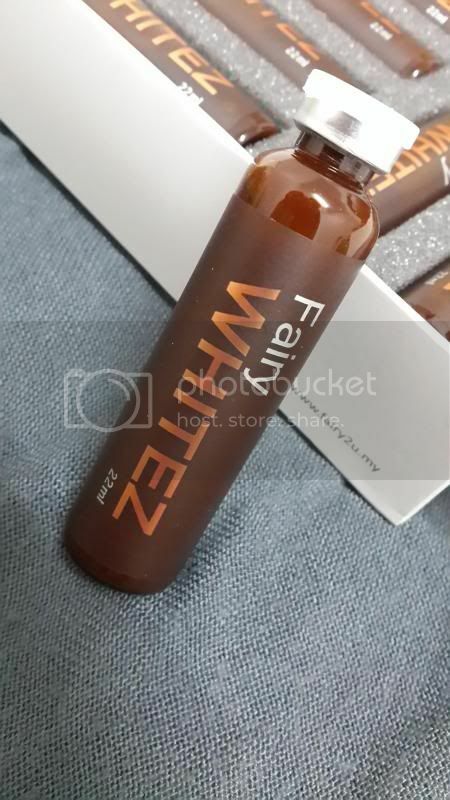 Thank goodness with the help of Fairy Whitez, it does create magic on my skin by lightening my skin and prevents the formation of dark pigments. 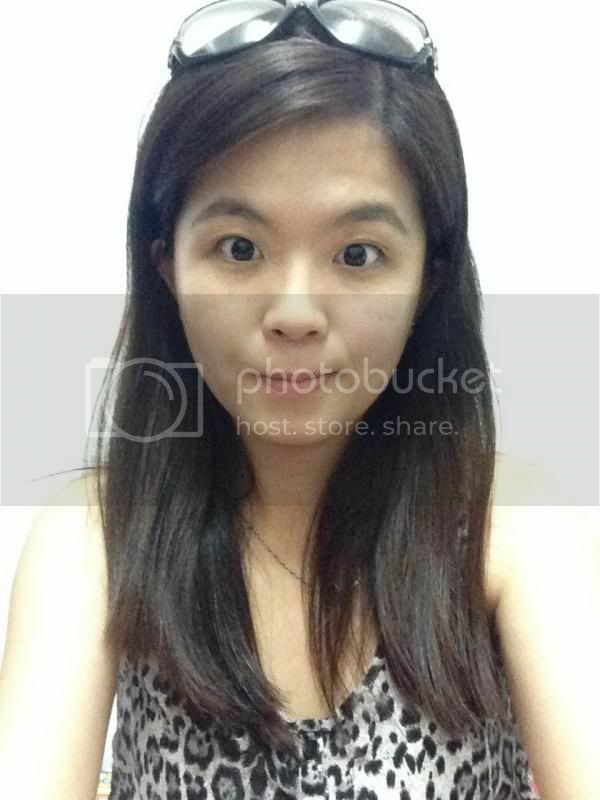 I already have pigmentation on my skin since I was young (never really apply sun block not until I am 16 years old). This Fairy Whitez could not remove all the pigmentation at one go but at least it did lighten some of the areas on my cheeks and prevent more dark pigments forming on my skin (prevent skin hyperpigmentation).